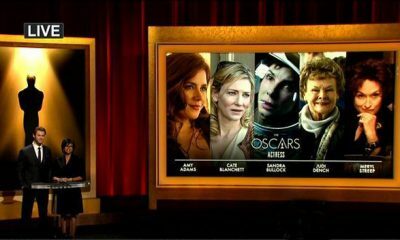 After months of fretting over whether this year’s Oscars would happen, movie fans lined the red carpet outside the Kodak Theatre on Sunday to watch George Clooney, Johnny Depp and other stars stroll into the world’s top film honors. Having hired America’s leading political satirist, Jon Stewart, as master of ceremonies in the midst of a presidential campaign, organizers hope to spice up Hollywood’s big night with jokes that will be repeated around the office water cooler on Monday. 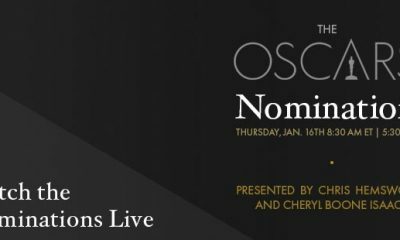 Oscar producer Gil Cates has promised a ceremony filled with big stars including Clooney, Cate Blanchett, Broadway songstress Kristin Chenoweth and teen idol Miley Cyrus to cheer the crowd. But this Academy Awards season has been a trouble-filled one as a three-month screenwriters strike, which ended earlier this month, caused other awards shows to be canceled or drastically curtailed. 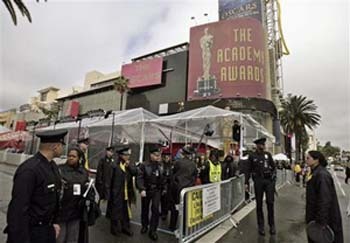 As rain fell throughout much of the day, thousands of fans packed the bleachers and streets around the Kodak Theatre, hoping to catch a glimpse of Hollywood’s biggest stars as they arrived for Sunday’s 80th annual Academy Awards. The rain, often heavy, arrived hours before the stars did, drenching fans on Hollywood Boulevard. 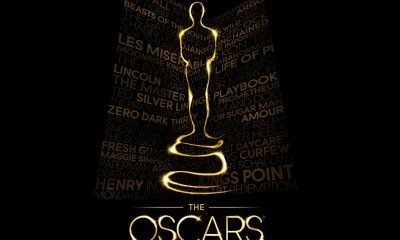 But the red carpet remained dry under a hastily erected tent, as did the bleachers where people lucky enough to win tickets by lottery sat waiting to cheer on their favorite stars.